One of our favorite things about this time of year is looking back over the best winter marketing videos. There’s something wonderfully evocative about a holiday marketing video, whether it’s a tear-jerker or a festive fall-off-the-sofa funny commercial. 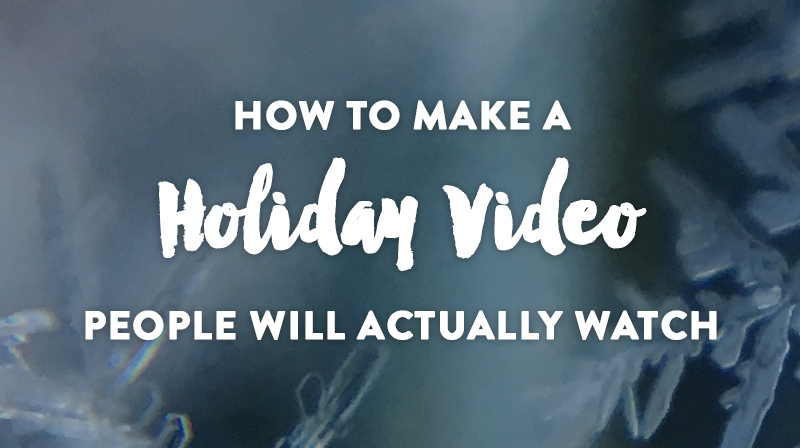 In this post, we look at the very best holiday videos that were a huge hit, and wrap up lots of tips for videographers as our gift to you. Winter is fully upon us, with chilly winds urging many to stay cozy indoors. However, some of the best and most reusable footage can be captured during the coldest weather, providing you know how to prepare. 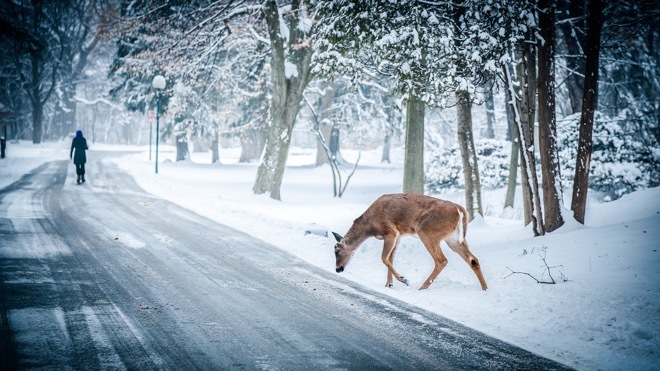 In this post, we’re setting you up with the key info you’ll need to film in the snow, from looking after your equipment to getting the right light. Bundle up and let’s get started! As we head into the holiday season, it’s only natural to want to incorporate some good old holiday cheer into your videos. 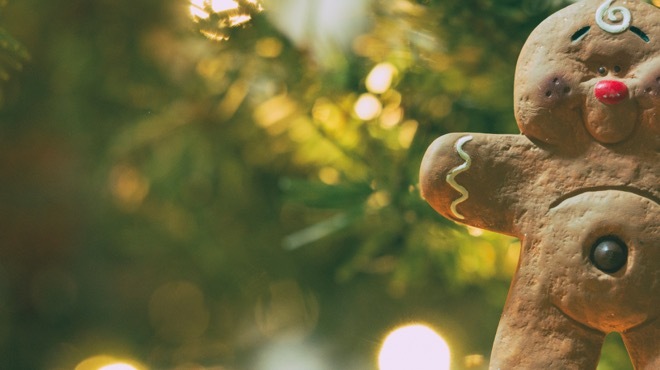 Regardless of your industry or offering, getting into the holiday spirit is a nice way to loosen up a little in terms of your communication with your audience. You can warm up your tone, take on holiday-related themes, or use seasonal visual and audio elements. Basically, it’s an excuse to change things up! 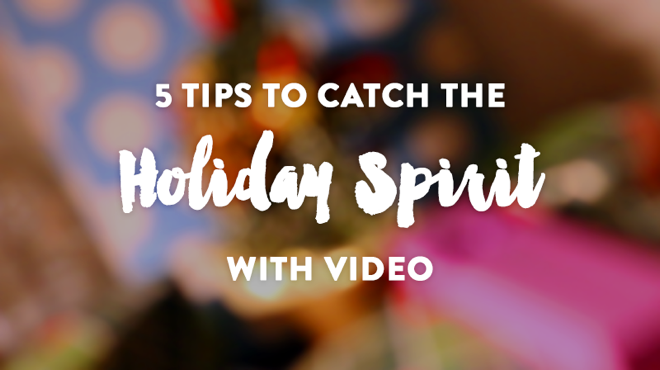 To help make it easy, we’ve come up with five easy ways you can tap into the general merriment of the holiday season in your videos.